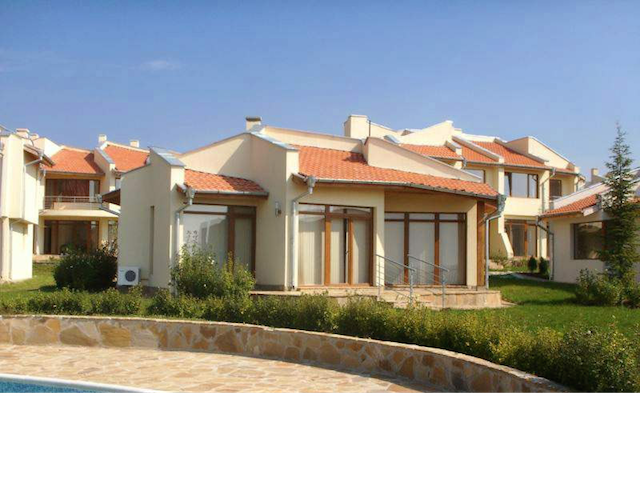 All about property in Bulgaria. Do I need to register a company in order to buy property in Bulgaria? Since 1st January 2014 EU or EEA citizens can buy property in Bulgaria without restrictions. 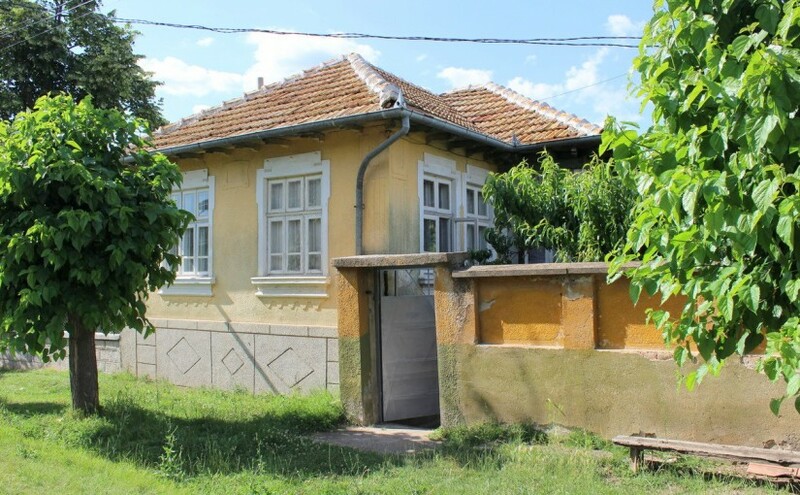 Non-EU or EEA citizens cannot buy properties in Bulgaria that includes land, for example a house in a plot of land, or an apartment with ideal parts of the land the block was built on, Continue reading Do I need to register a company in order to buy property in Bulgaria? Posted on 10.08.2015 02.10.2015 Author Property under 20k teamCategories property in BulgariaTags bulgaria, Do I need to register a company in order to buy property in Bulgaria, property, real estate, register companyLeave a comment on Do I need to register a company in order to buy property in Bulgaria? How do I register a Bulgarian company? To register a Bulgarian company is a straight-forward affair. There are many companies that will help you set up a company in Bulgaria in a speedy and inexpensive way. Continue reading How do I register a Bulgarian company? Posted on 10.08.2015 02.10.2015 Author Property under 20k teamCategories property in BulgariaTags bulgaria, How do I register a Bulgarian company, property, real estate, register company2 Comments on How do I register a Bulgarian company? Yes, but with some restrictions depending where you come from. Basically all foreigners can buy property provided it doesn’t come with land. 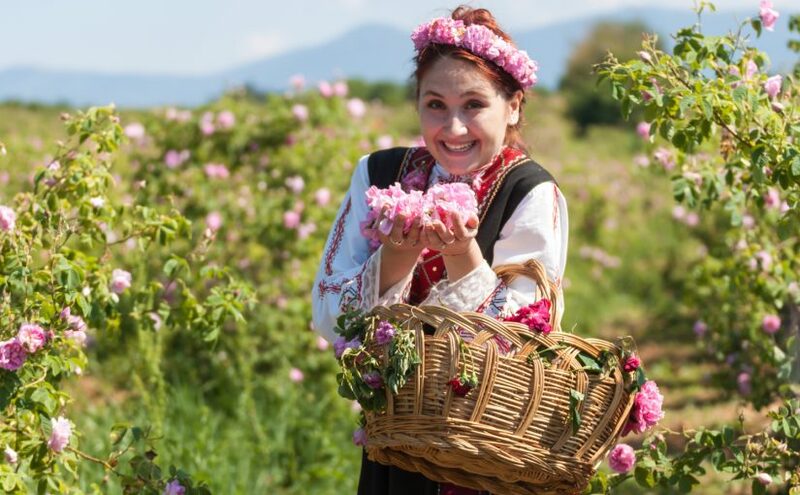 Since 1st January 2012 EU and EEA citizens are allowed to buy land in Bulgaria, following the expiry of the 5 year prohibition included in the Treaty of Accession of Bulgaria to the EU. Continue reading Can foreigners buy property in Bulgaria? 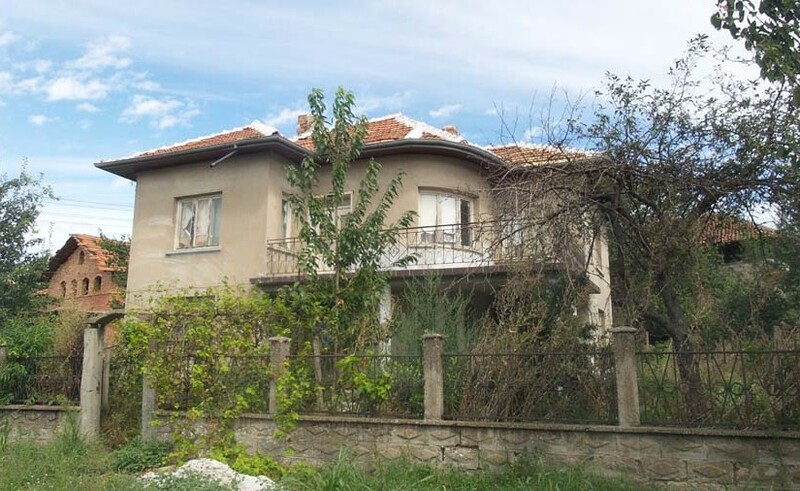 Posted on 10.08.2015 02.10.2015 Author Property under 20k teamCategories property in Bulgaria, property overseas, buying abroadTags bulgaria, cheap, foreign buyer, property, real estateLeave a comment on Can foreigners buy property in Bulgaria?